A collection of edgings worked on straight and curved square hankies. Patterns are only diagrammed. 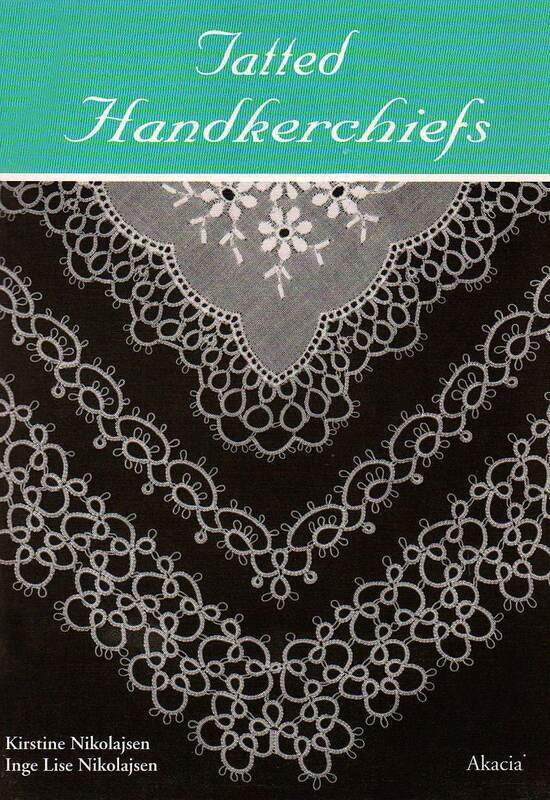 Written for shuttle tatting, but can be made with a needle as well. Most patterns call for size 80 thread.